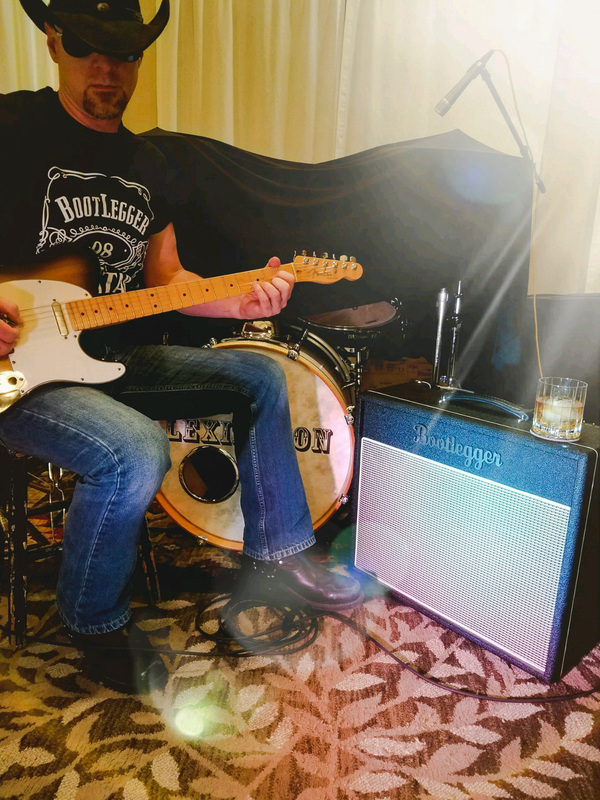 Bootlegger Guitar boutique builder of guitars and tube amps. vintage styles guitars acoustic and electric and valve tube custom amps. In a world full of choices, we are programmed to spend our hard earned cash on the products we are most familiar with seeing, tasting or feeling. In Joel Postma’s whiskey blog he cites that ‘there are extremely drinkable whiskeys that are available at affordable prices and there are extremely expensive bottles that are absolutely terrible.’ The bigger the corporation and funding behind the campaign the greater the chance that the public is going to consume it because it’s perceived to be “better.” After all, isn’t the most expensive option the best option? Our products are reasonably (some critics even say “low”) priced; for musicians, designed by musicians. Every aspect of our product line has been vetted by experienced, working musicians. We demand tone. We demand performance. We demand reliability and we want all of it at an affordable price. We believe that hard work, honesty, pride in our craft and a solid reputation is worth more in integrity than millions of dollars in advertising budgets and inflated prices to match. Don’t let our 40-Proof prices distract you from our 98-Proof performance and tone. Again, you could buy the big expensive bottle from the top shelf that you know from the billboards and runway models, or you can find the hidden gem and discover for yourself the magic that comes from a small, focused craftsman. Let your ears find the truth. Please read our reviews. We believe once you get your hands on one, you’ll be a believer too. Don’t let your opinion of what sounds good be defined by a price tag.